Registration is open for the 4th annual BSH Medical Training Meeting. This training day has been designed to meet the educational needs of the heart failure component of the core curriculum in cardiovascular medicine, as well as the needs for advanced training in heart failure. 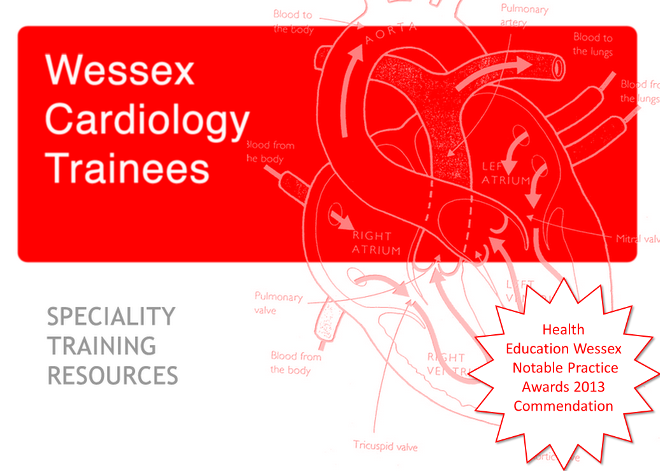 It will provide an in-depth discussion around particularly challenging and often controversial management issues that will be relevant to trainees in internal medicine, care of the elderly specialists and GPs with a special interest in heart failure. The programme has been structured to provide a balance of carefully selected talks and interactive case-based sessions, and includes an interesting sessions on percutaneous and surgical management of patients. The talks include contributions from local heart failure experts Paul Kalra, Peter Cowburn and Domininc Kelly as well as national specialists. You will note that £100 travel training grants are available, and Dom points out that only 50 are available on a first come, first served basis. The deadline to apply for registration with a grant is 9th December 2011. The grant is only available for BSH members, but you will see that the registration cost is also hugely reduced if you join for just a very modest fee. A reminder also that the 14th BSH Annual Autumn Meeting takes place in November with details here.